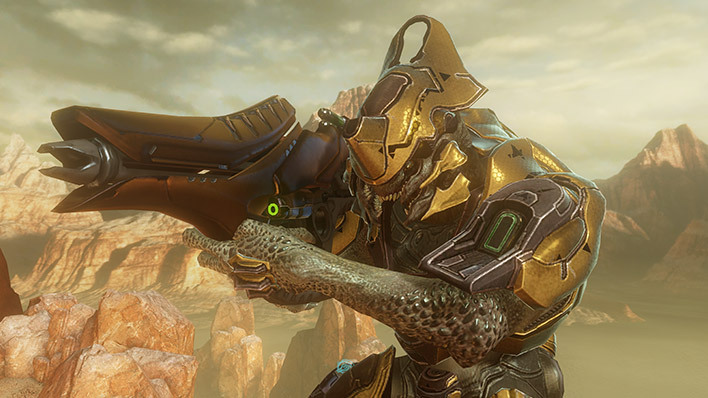 The Covenant energy sword is a martial weapon wielded by Sangheili warriors for close-quarters, hand-to-hand combat. 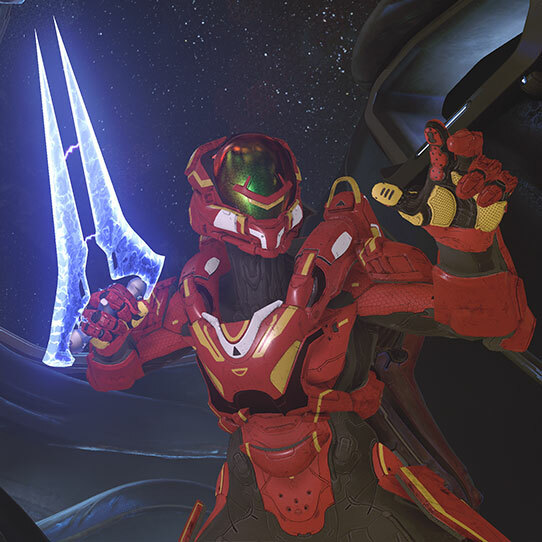 Historically, use of the Energy Sword has been regarded as both an expression of a Sangheili warrior’s honor, as well as his combat skill. 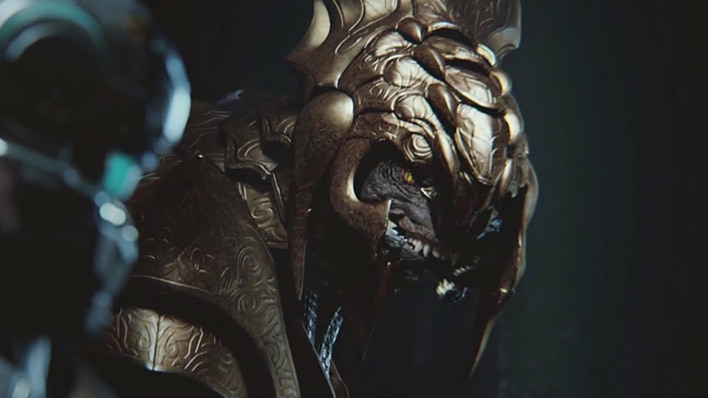 Centuries before joining the San’Shyuum to form the Covenant, weapons such as the curveblade and the twin-scythe, defined the Sangheili’s focus on physical combat. 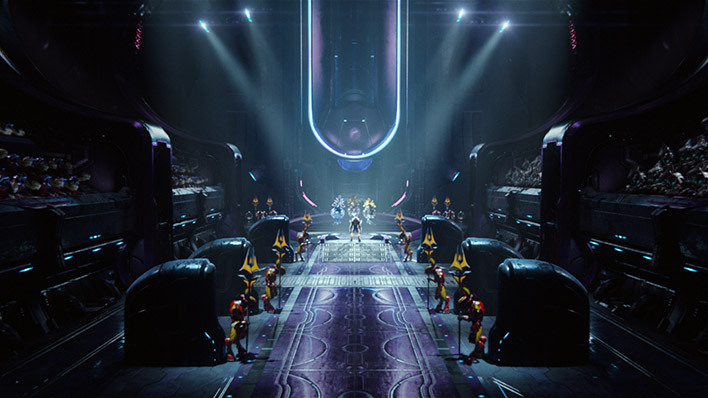 The energy sword is viewed as the logical evolution of this cultural icon. The deadly efficiency of the weapon has earned the energy sword a reputation on the battlefield as well. The glow and distinctive hum of an ignited blade add to the weapon’s ability to cause an unsettling sense of intimidation and fear. The blade’s simple though elegant technology is comprised of superheated plasma contained and bound by magnetic lines that extend from the hilt. Mass-produced models generally feature a simple hilt design, but more individualized models can be quite ornate. Variation in the weapon itself can be expressed in both the shape and the color of the blade. 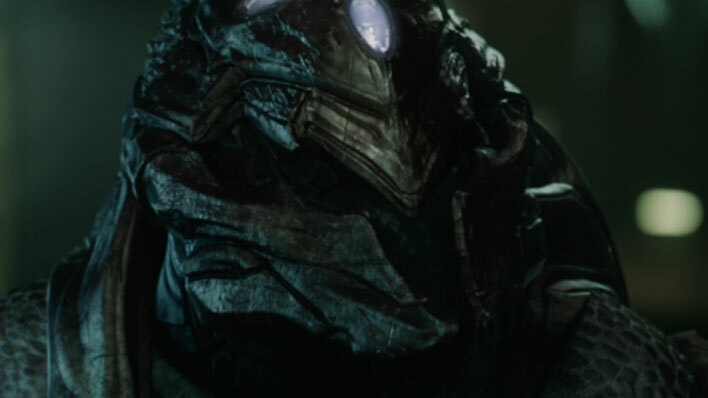 A blade’s contours can have either smooth curves or elegant angles, and while most energy swords glow with a blue tint, Sangheili special forces have been known to wield blades that blaze red. 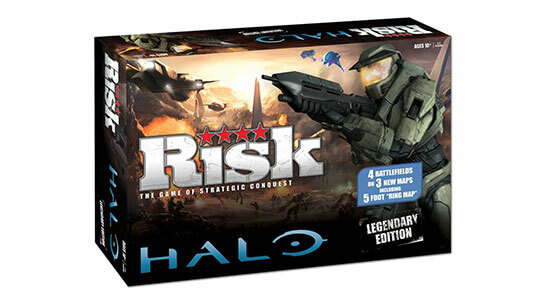 Survival has come to the tabletop, with Halo Legendary Risk. Three custom maps; three factions and four ways to play. Now is your chance to save the universe. 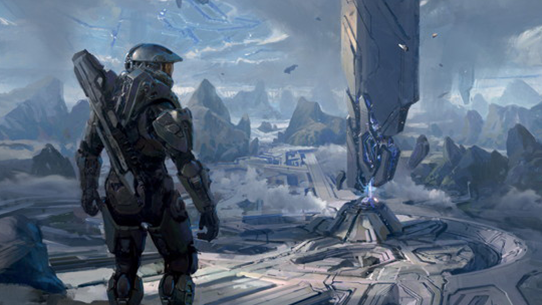 Go behind-the-scenes in this book with concept art and sketches used for the creation of new worlds, enemies, and heroes in Halo 4!